A loan of $3,000 helped to purchase five steers, buy forage for the livestock, and purchase fertilizers. Shoghik is from Dalarik village of Armavir region. She lives with her husband, 7-year-old daughter, 3-year-old son, parents-in-law, and brother-in-law. Shoghik is employed in the government sector; she works as a teacher at the village local school. Her husband is a policeman, her mother-in-law is also a teacher in the same school, and her brother-in-law works in the private sector. All the family works hard to be able to cover their daily expenses. However, their salaries are so low that it is almost impossible to afford a living based on those salaries alone. Shoghik and her family members are also involved in cattle breeding, in breeding pigs and piglets, and in the cultivation of alfalfa, peaches and apricots. The family sells the agricultural products in the local market, which is an important source of their income. To continue running the agribusiness in a sustainable way, Shoghik needs a loan of 3,000 USD to purchase five steers, to buy forage for the livestock, and to purchase fertilizers. 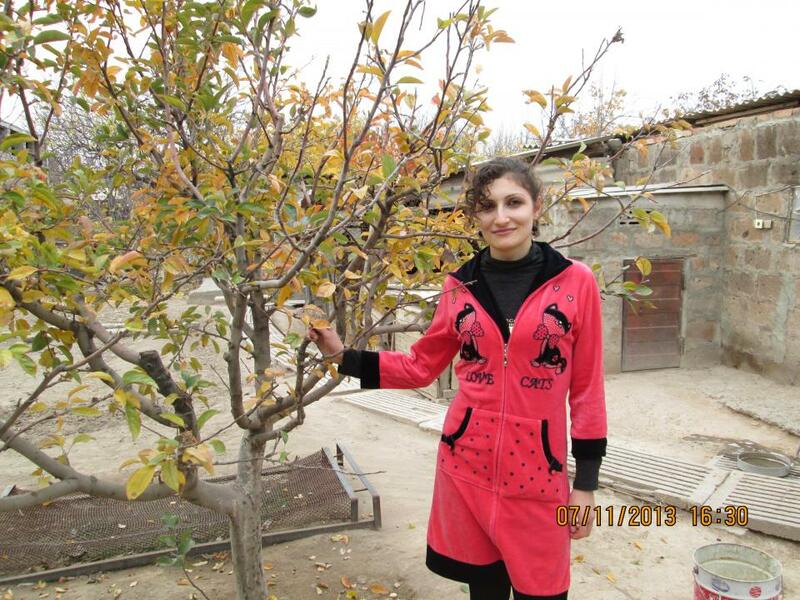 Shoghik and her large family highly rely on the good will of the lenders and will greatly appreciate their support in collecting the needed amount of loan to sustain their agribusiness.